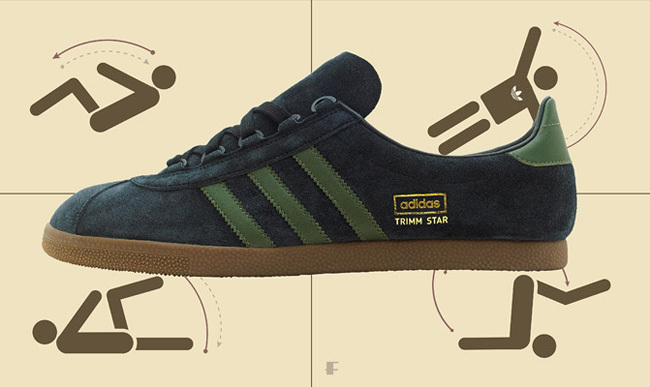 One of the many retro kicks to see a rebirth in 2013 was the Trimm Star, and if you thought its new life would be short-lived you were wrong. Seen here in a black suede upper with green leather accents, these kicks are something to look out for. Set atop a classic gum sole, it’s truly hard to go wrong with a pair of these bad boys, which you can cop January 3rd.